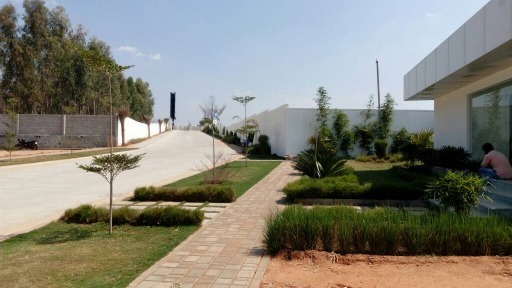 An ultra modern residential layout. : LOCATIONSarjapur road on NH-207 towards Bagalur. Loan Facility Available​ From Leading Banks​. 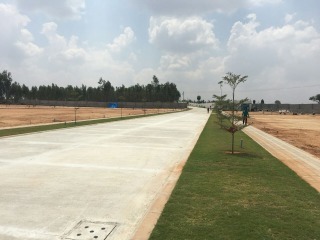 Ø Hosur IT park 7 Km ahead of our project. 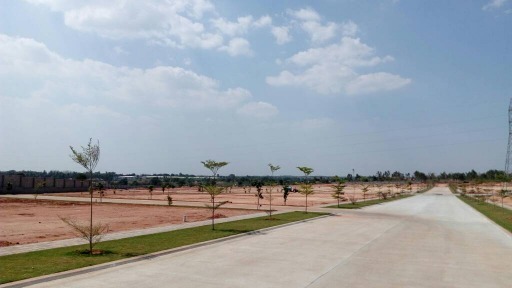 Ø Proximity to approved SEZs planned by Tamil Nadu and Karnataka Govt. ​ ​NBR​ ​TRIFECTA​​ ​to come up with residential layouts. From Hosur Main road there is a 6 lane road coming up till Baglur. Ø Companies around​ ​Trifecta​​ ​within a radius of 7 kms : Hindustan Liver Limited, TVS Motor Company, Caterpillar, Ashok Leyland etc..
1) Easy access to Sarjapur road, since the layout is located in the middle of the road linking Hosur road and Sarjapur bus stand. ​(Planned to be 4-6 lane in near feature if BMRDA implements its plans as per schedule), even if not I don’t see there would be a reason to worry as there is already well laid road. 35 km from MG Road. 25 km from Koramangala Road. 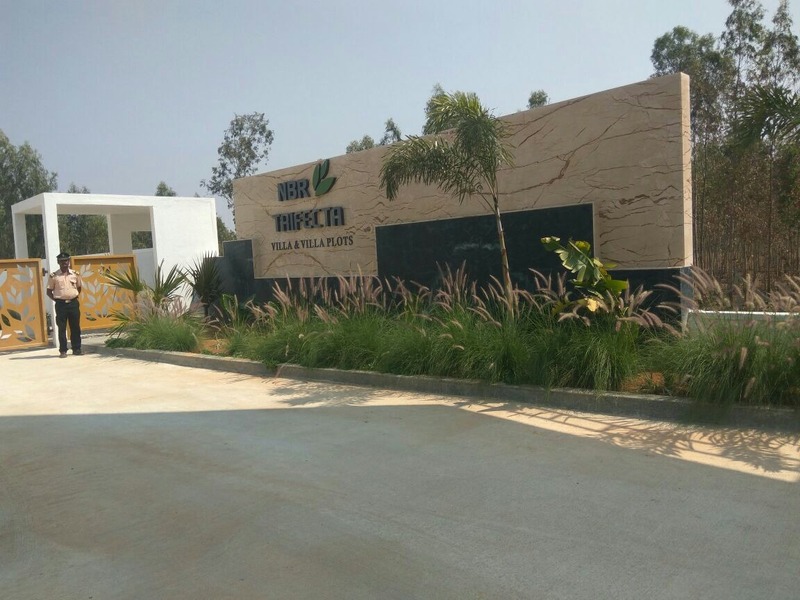 16 ​ km from Wipro Corporate Office on Sarjapur Road. 05 km from Sarjapur Town.